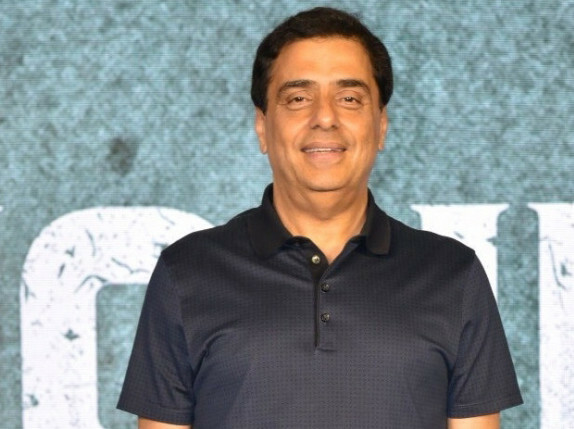 Filmmaker Ronnie Screwvala on Friday said he stands by his complaint to the Competition Commission of India (CCI) over the Virtual Print Fee (VPF) issue, following PVR Limited’s letter to the Securities and Exchange Board of India (SEBI) on it. Last month, Screwvala had reportedly filed a complaint against four leading multiplex operators — PVR, Inox Leisure, Carnival Cinemas and Cinepolis — with the CCI. “I stand by all stated on our complaint to the CCI and there is nothing slanderous or malicious,” Screwvala said in a statement. “The discriminatory action of the multiplexes in giving preferential treatment to the Hollywood movies as against the Marathi, Hindi and Indian movies, or why consumers are forced to sit through 15 minutes and more of advertising even though they paid for their ticket, is still unexplained by the multiplexes and this is not in the interest of the nation or consumers,” Screwvala added. His statement comes just a day after PVR Limited requested SEBI for action against Screwvala for “indulging in propagating false information to the detriment of the investors and the securities market”. The bone of contention is Screwvala’s complaint with the CCI against PVR and other multiplex chains regarding the revenue earned by multiplexes from the levy of VPF. In Screwvala’s words, VPF is a “draconian discriminatory charge that the multiplexes are forcibly imposing on producers of Indian films”. It was a fee decided for Indian film producers and distributors to share the cost of digital projection for multiplexes. Screwvala has claimed that multiplexes made the producers and distributors pay a “sham charge” of Rs20,000 (Dh1,059) per film. However, in its complaint, PVR has urged SEBI to issue appropriate directions to Screwvala to cease and desist from providing misleading and false information on the business of PVR, which could result in price volatility and adversely impact the shareholders of the company.